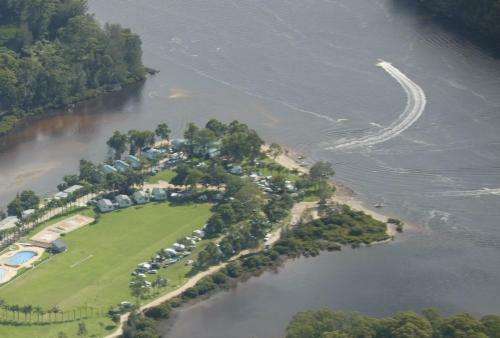 BIG4 Nelligen Holiday Park is set in Nelligen, 8 km from Batemans Bay. 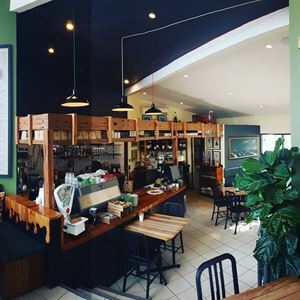 Mollymook is 46 km away. Free private parking is available on site. Some units have a balcony and/or patio with river views. A toaster and kettle are also featured.